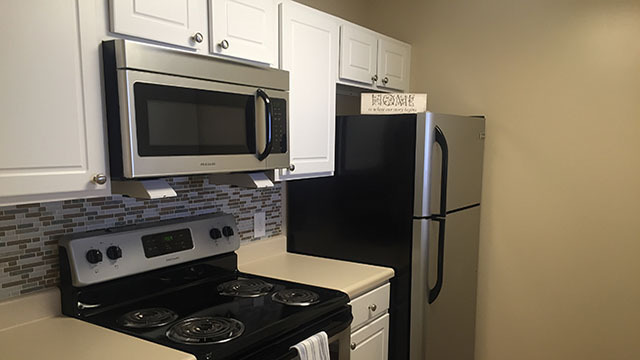 Ridgewood Village now offers newly renovated apartment homes with upgraded kitchen and fixture packages. Stop by and see these upgraded apartments while they last. Limited availability. Shopping, dining and entertainment are easily accessible. 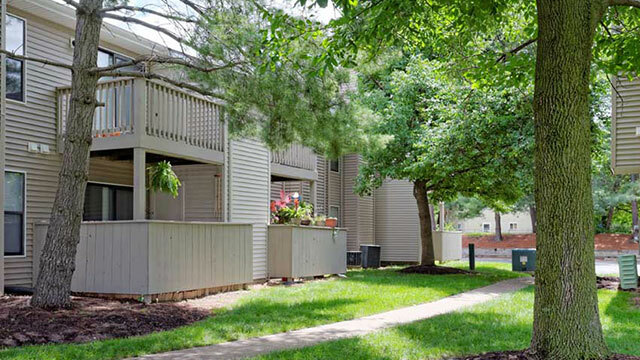 Ridgewood Village is within walking distance of Mid Rivers Mall and near major interstates and highways. 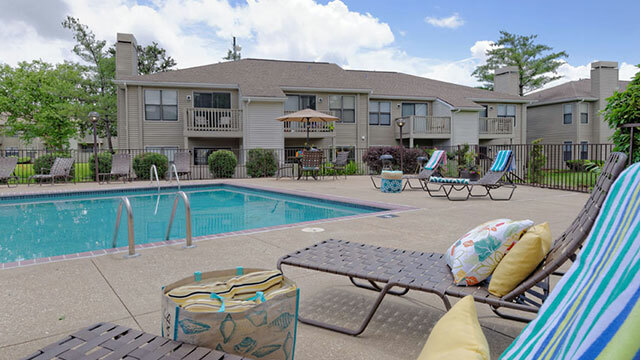 Located just 30 minutes from downtown St. Louis, we are minutes away from St. Peters Rec Plex, the City’s award-winning family recreation complex. Newly Remodeled with Great Amenities! Experience the feeling of living in a newly remodeled apartment home with new appliances, upgraded lighting and decorative flooring. It’s just like living in a newly built home. Experience it for yourself – contact us today!